Q. 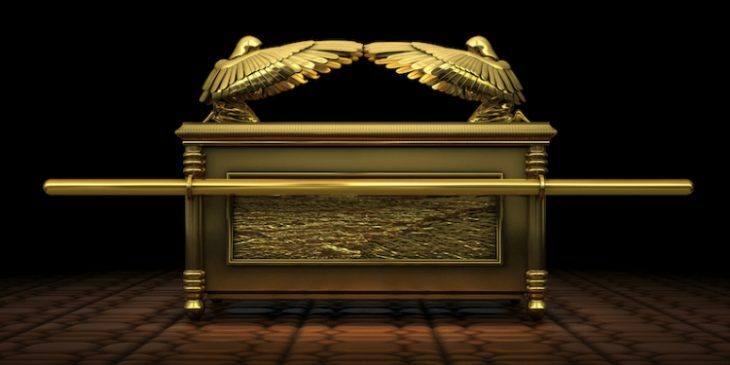 A friend of mine told me that he did not believe that the Jews had the Ark of the Covenant in any temple since Solomon’s. I find this hard to believe because of the decree that went out to rebuild the temple (Ezra 1:1-2)—that the temple would be rebuilt without its furnishings.